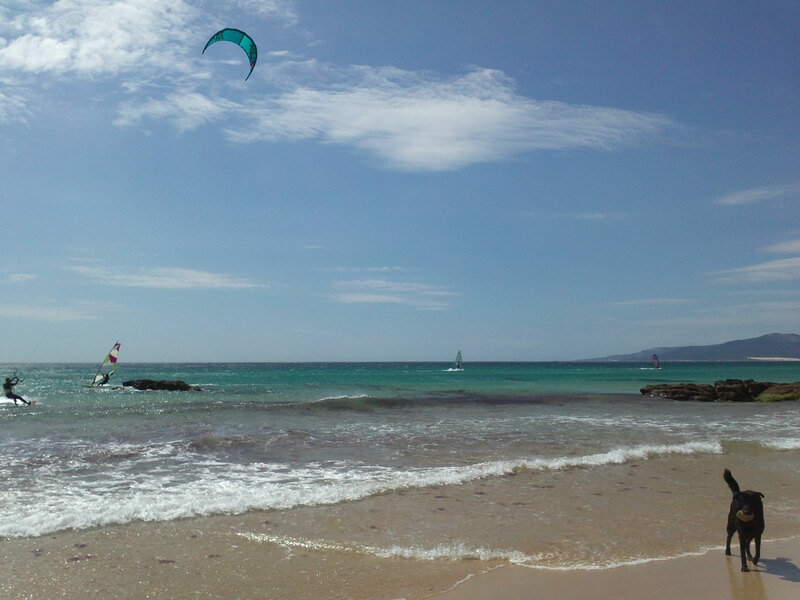 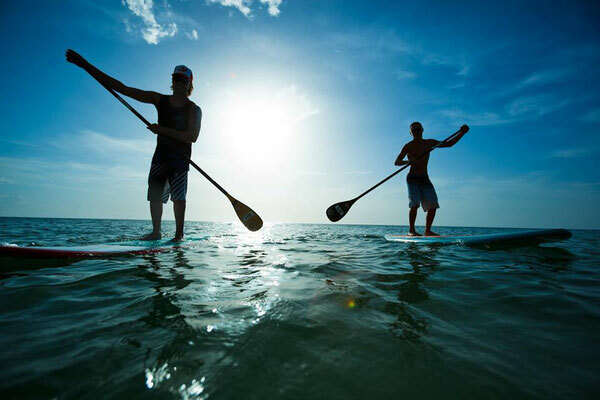 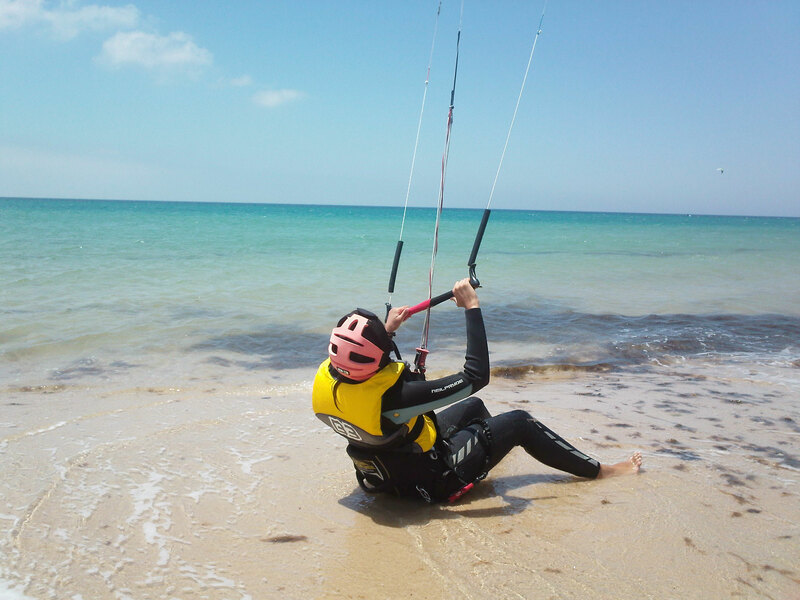 Learn to Kitesurf, Surf and SUP with us! 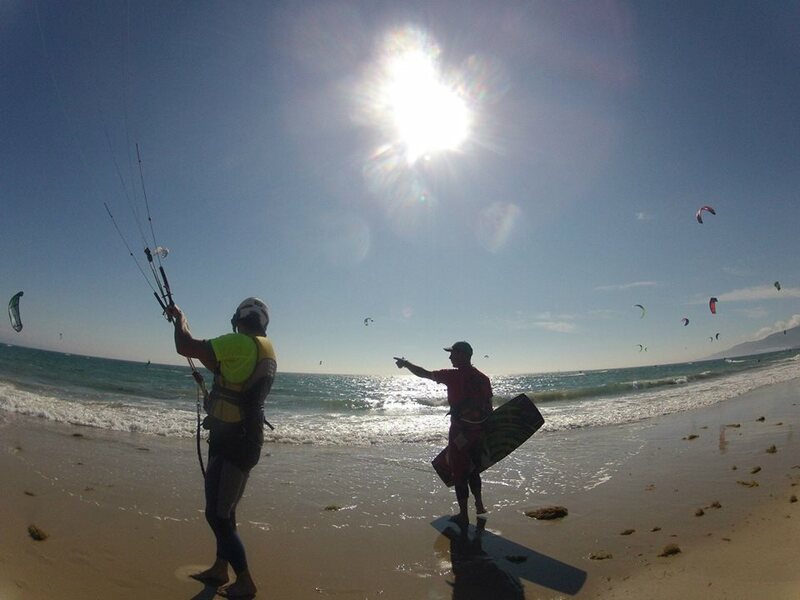 All our instructors are highly motivated and fully qualified with the International Kiteboarding Organization license. 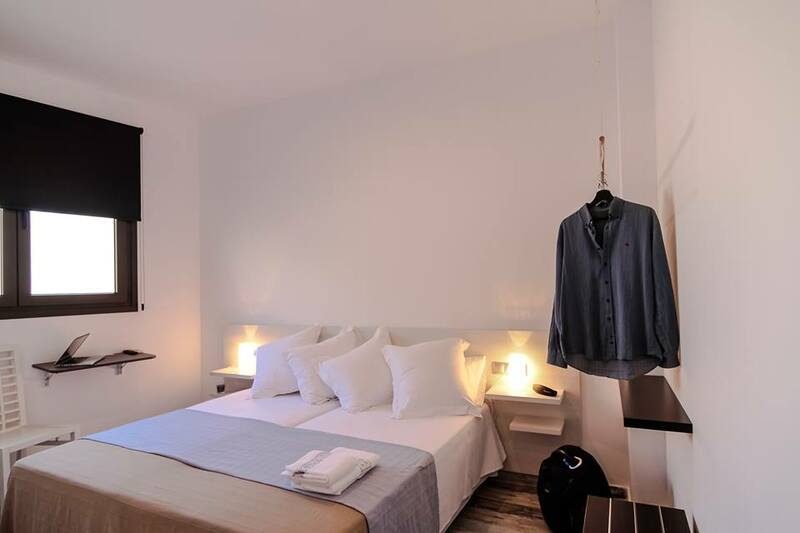 Stay in a quiet, comfortable and cozy place. 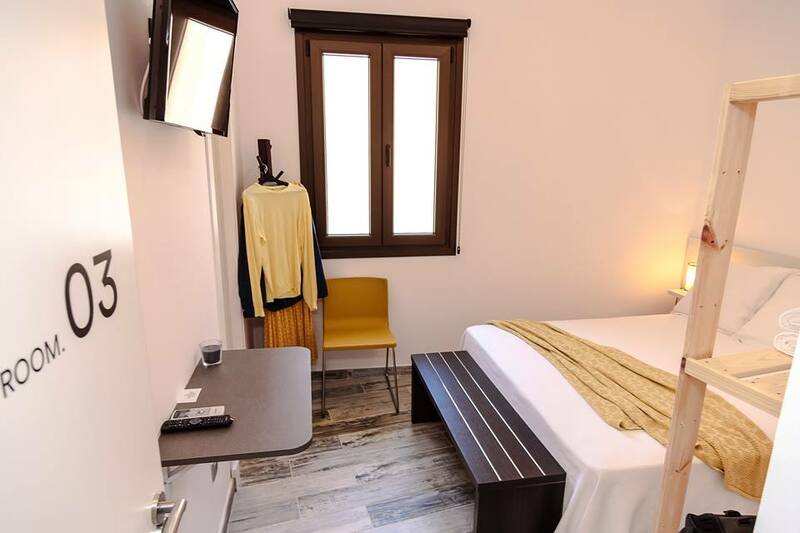 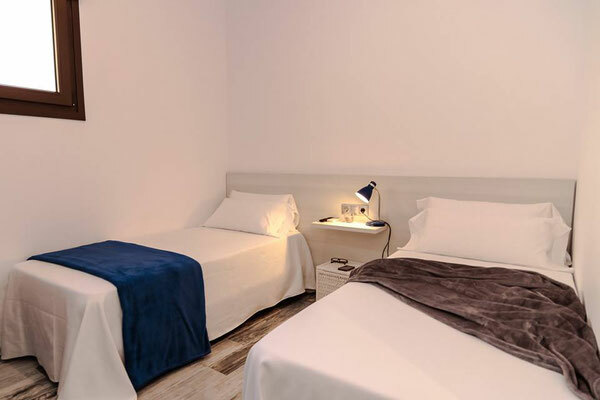 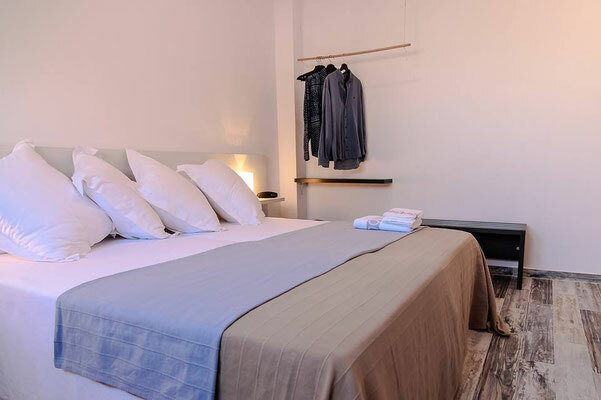 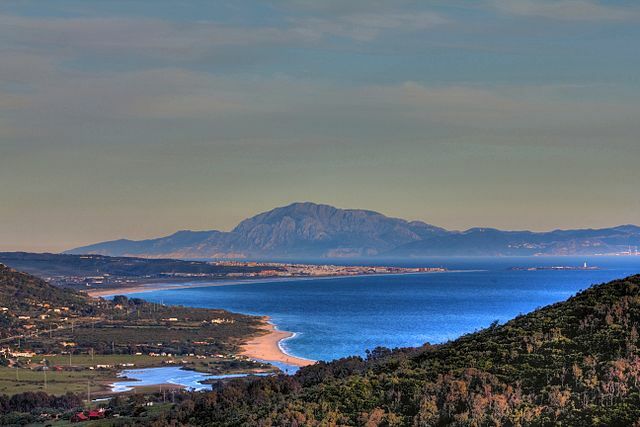 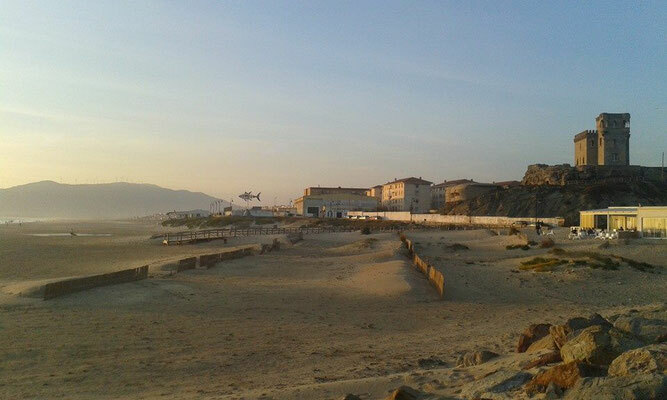 The 08 Rooms House is a new small, chilled hotel in Tarifa. 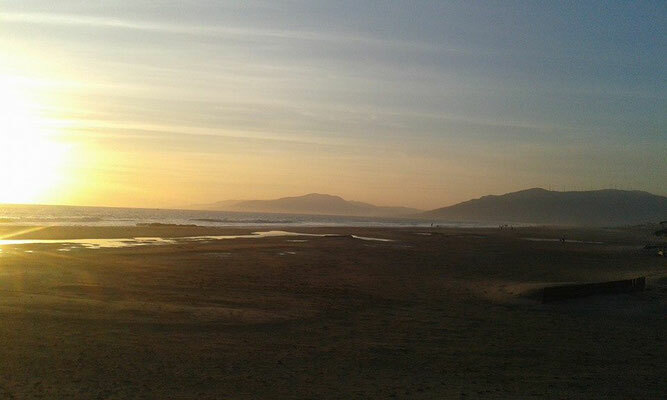 Only a few minutes walk to the old town & the beach. Enjoy your holidays in an unforgettable atmosphere!!! 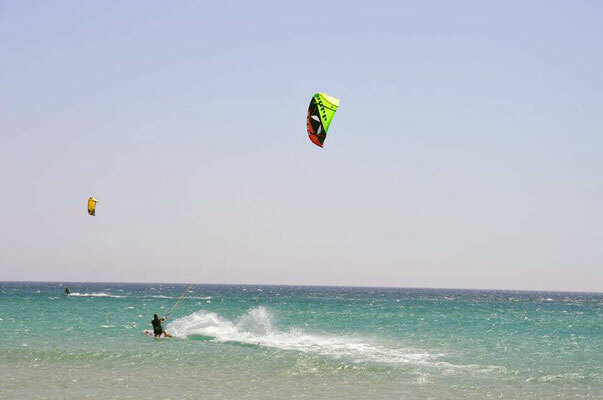 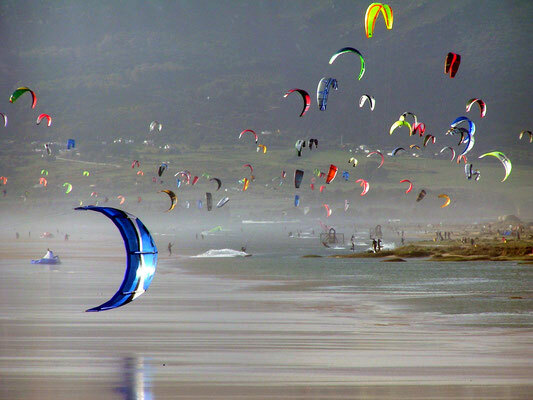 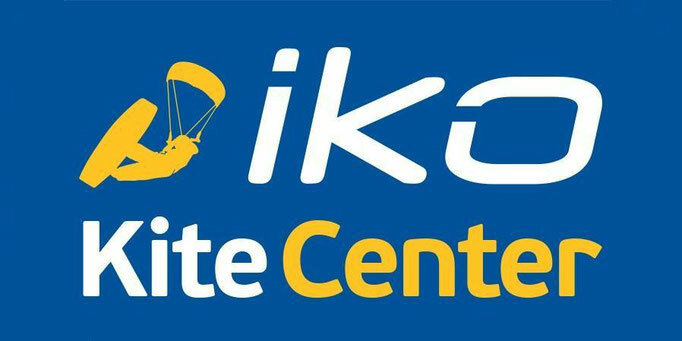 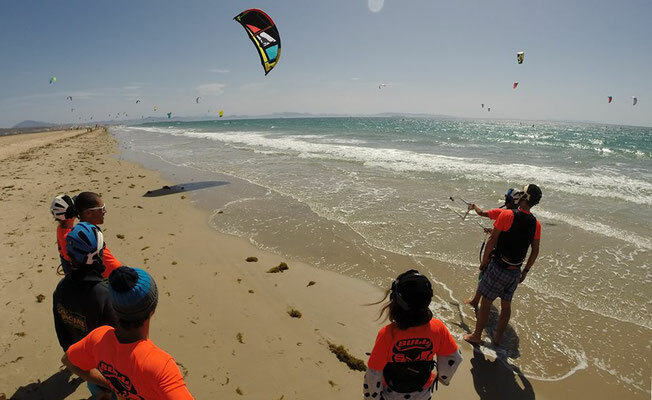 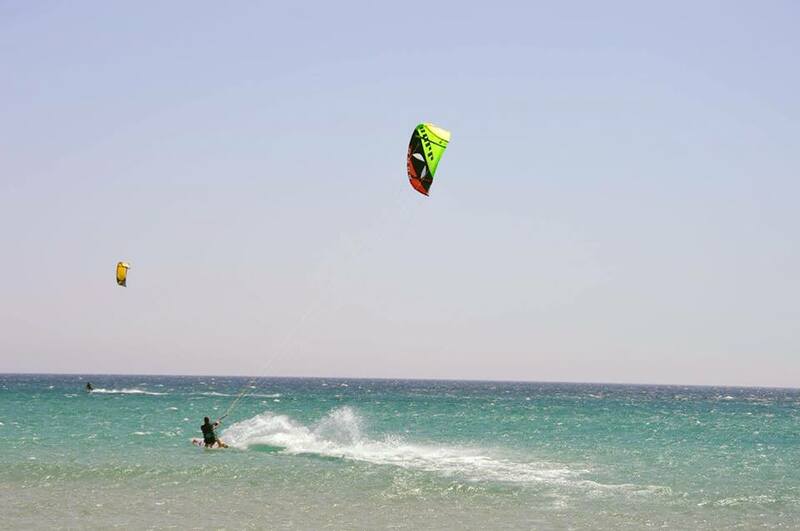 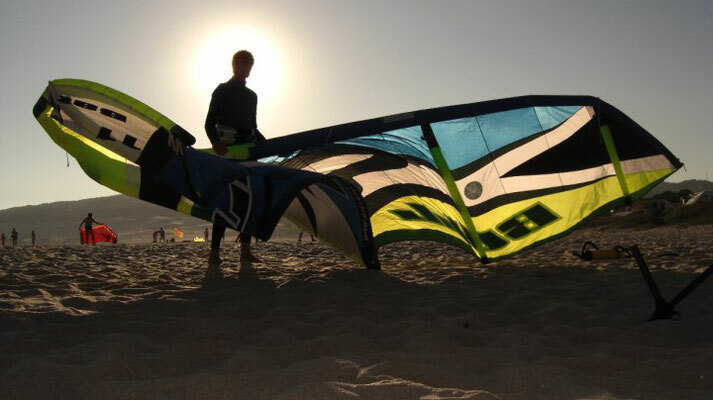 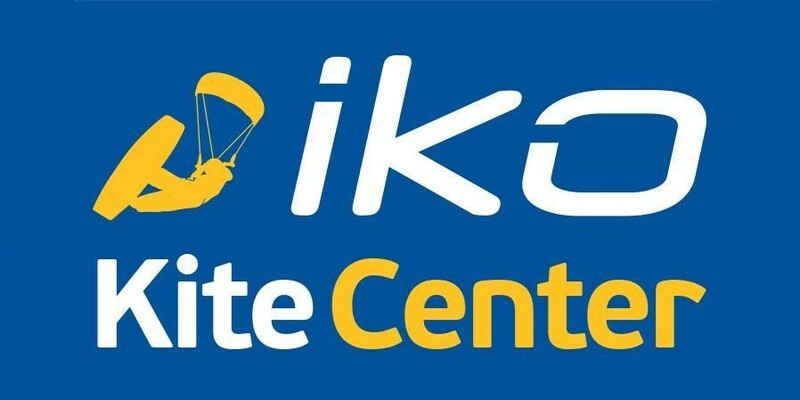 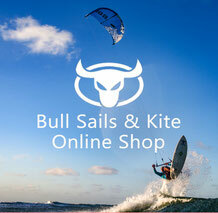 - Insurance & latest generation of kitesurfing equipment during lessons. 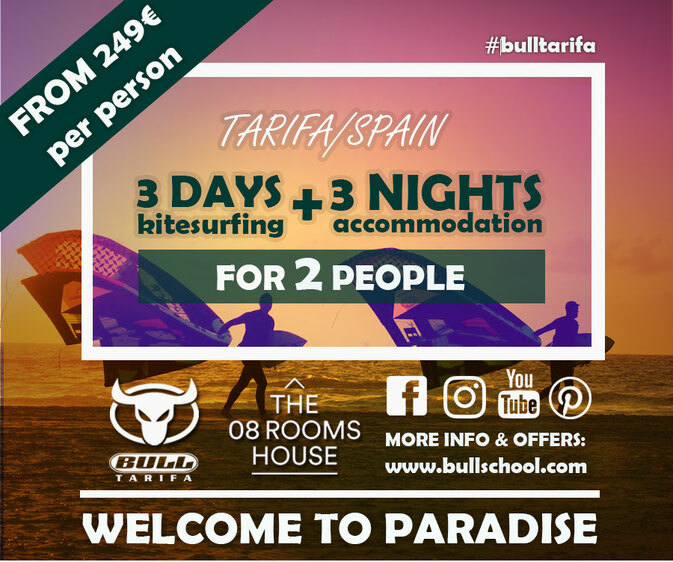 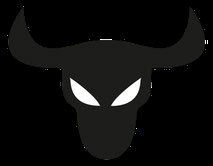 IF YOU WOULD LIKE TO MODIFY OUR OFFER (MORE PEOPLE, MORE NIGHTS, ETC) - FEEL FREE TO CONTACT US!